Skin Check: Why You Need One and How They Can Help! Skin Checks: Why Do We Need Them? Home Uncategorized Skin Checks: Why Do We Need Them? Should you be getting a skin check? Most skin cancers in Australia are caused by over-exposure to UV radiation in sunlight. 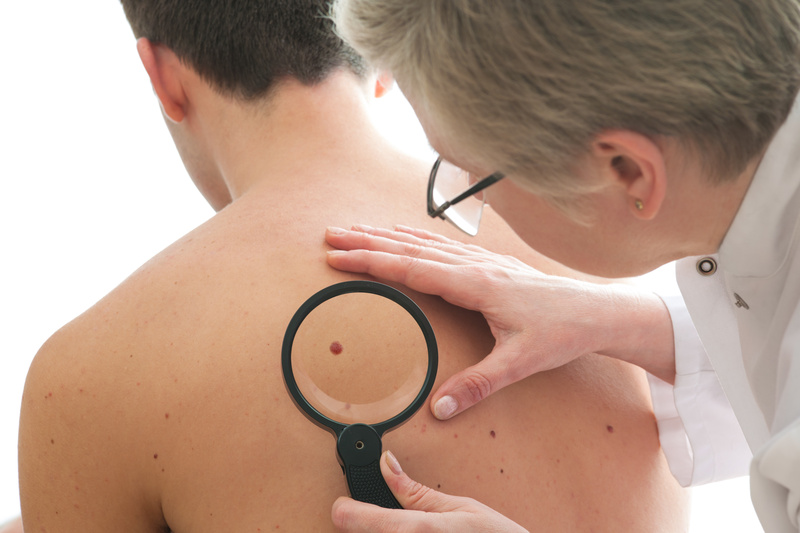 (weekends, holidays or playing sport), numerous incidents of sunburn, actively tanning or using solariums, working outdoors, weakened immune system, multiple moles on the body, and moles with irregular shape or a family history of skin cancer and sunspots. The good news is, that the sooner a skin cancer is identified and treated, the better your chance of avoiding any serious and invasive treatments or serious health implications. With summer now here, it’s a good time to start getting to know your body and skin. You can check regularly in front of a mirror or ask a loved one to check. Start at the head and face and work downwards, not forgetting to check parts of your body that don’t get exposed to the sun e.g. soles of your feet, between fingers and toes and under your nails. If you find any markings you are unsure about or feel that have changed in appearance, are red or dark in colour, sore or raised or just need some guidance on how to self-check effectively, your friendly GP will be happy and able to help. Where can I get a skin check? Or simply download our Link Health app.